With a third of global internet users saying they have purchased a product from Nike in the last one to two years, the brand’s worldwide reach is the largest of all the sports brands tracked by Global Web Index (GWI). And with half of these Nike-buying internet users being Millennials, GWI looks at how the company’s latest partnership with Instagram is likely to be a success. 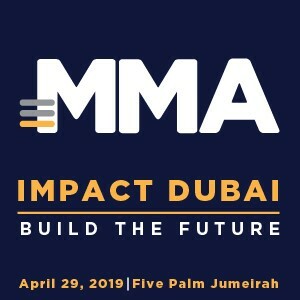 The reach of Instagram among this audience is considerable – three quarters of Nike-Buying Millennials are visiting or using Instagram every month, making this one of the most popular social platforms for this audience, second only to YouTube and Facebook. 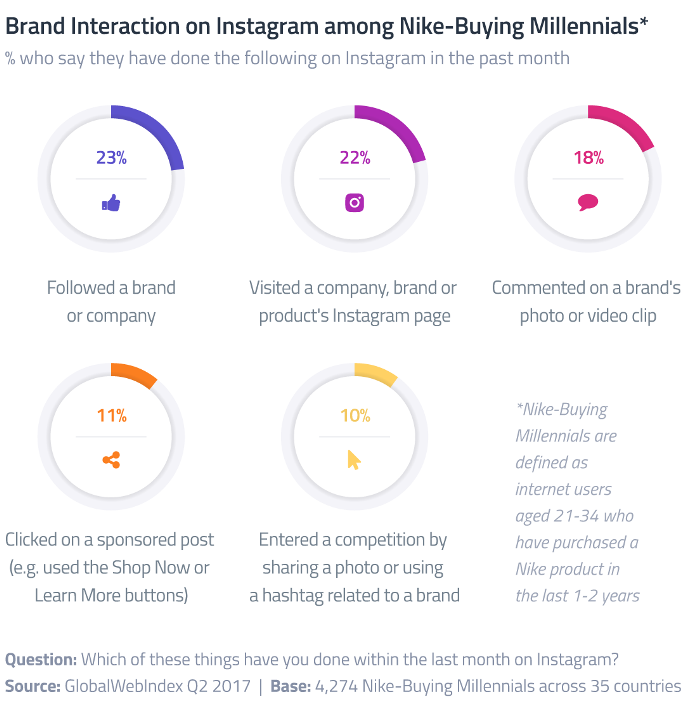 Nike-Buying Millennials are also notably more likely than the average Millennial to be engaging in brand-related behaviors on the platform; they are 41 percent more likely to have followed a brand in the last month, and 52 percent more likely to have commented on brand content. This willingness for brand-interaction – alongside the brand-loyalty demonstrated by Millennials overall – should make Nike’s new social commerce approach of selling its products in this online space impactful. And this demonstrates how the influence of social-loving Millennials is now transforming the strategies of the sporting goods industry.